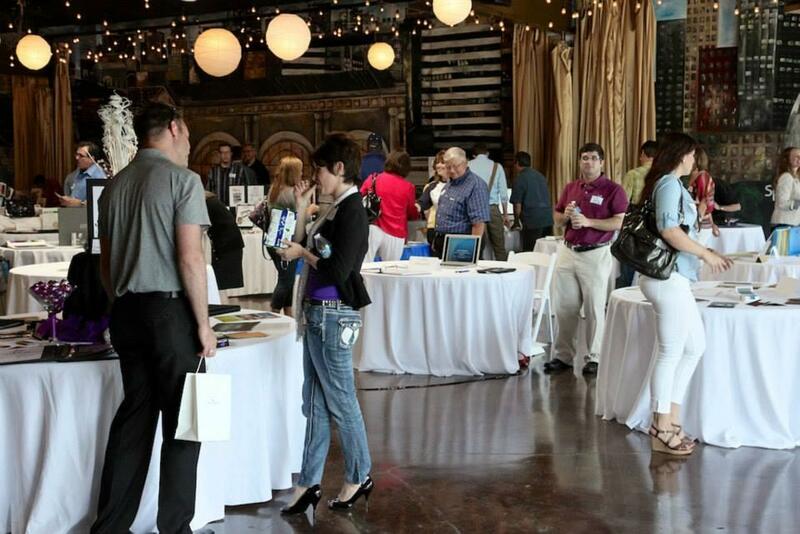 Kansas City freelancers gathered at a portfolio showcase hosted by the Freelance Exchange of KC, a organization to support independent workers in the area. America's 53 million freelancers are their own bosses, but face not having health insurance and job security. Up to Date looks at the pros and cons of freelance work and organizations that provide support for independent workers. Greta Perel, Ph.D., freelance writer. Julie Cortes, founder and president of the Freelance Exchange in Kansas City. Dan Lavoie, director of strategy with the Freelancers Union in New York. The recession brought widespread unemployment across the U.S., but it also prompted a spike in the number of freelance or independent workers. More than 30 percent of the nation's workers now work on their own, and the research firm IDC projects the number of nontraditional office workers — telecommuters, freelancers and contractors — will reach 1.3 billion worldwide by 2015.